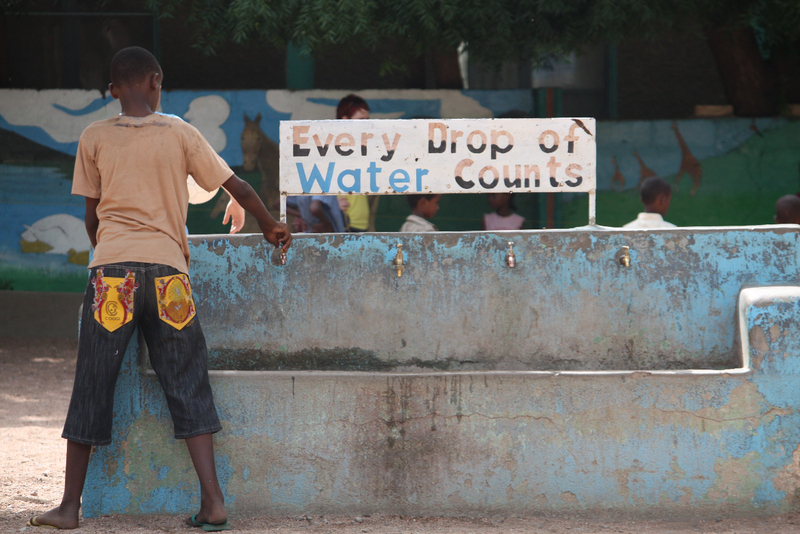 Every 20 seconds, a child dies from a water-related illness. 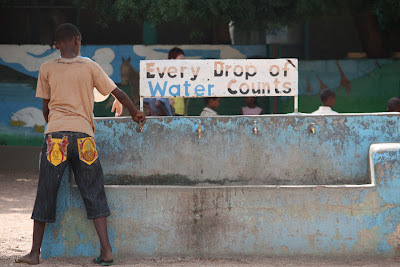 Women spend 200 million hours a day collecting water. I think it's about time we changed this, don't you? Join www.water.org and learn the facts! Spread the world!